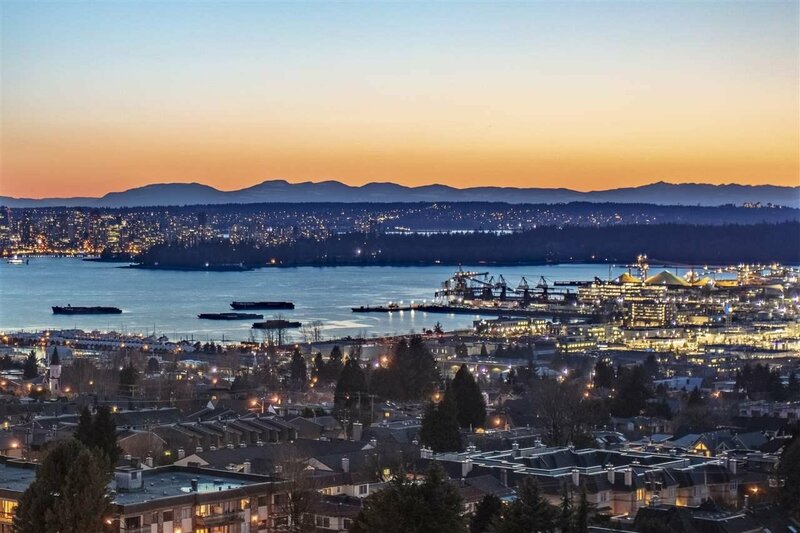 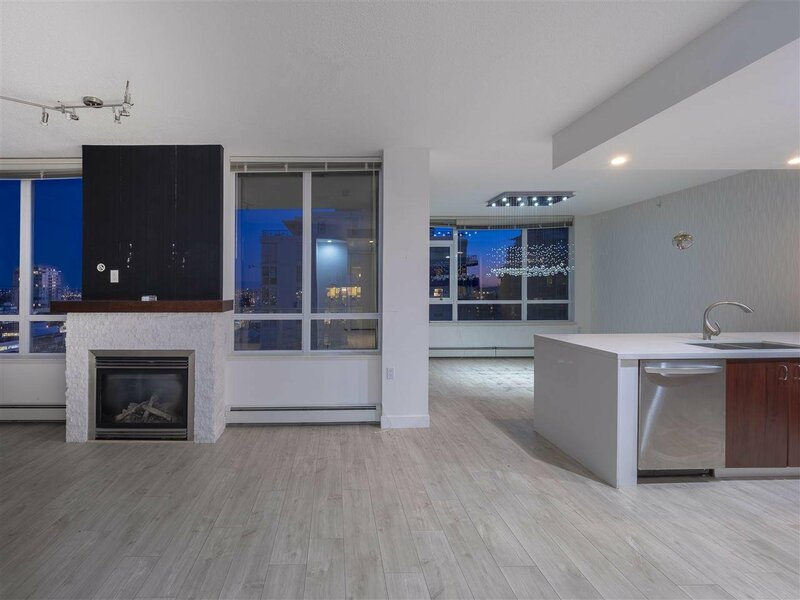 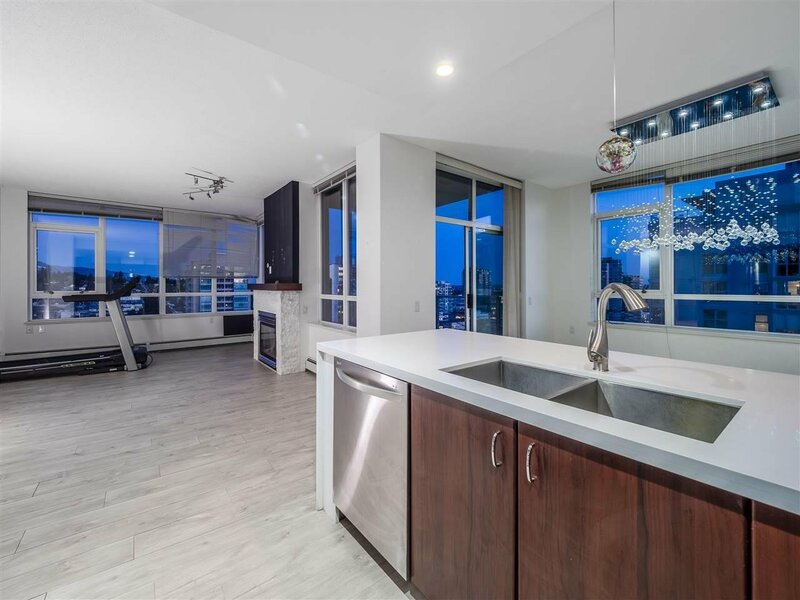 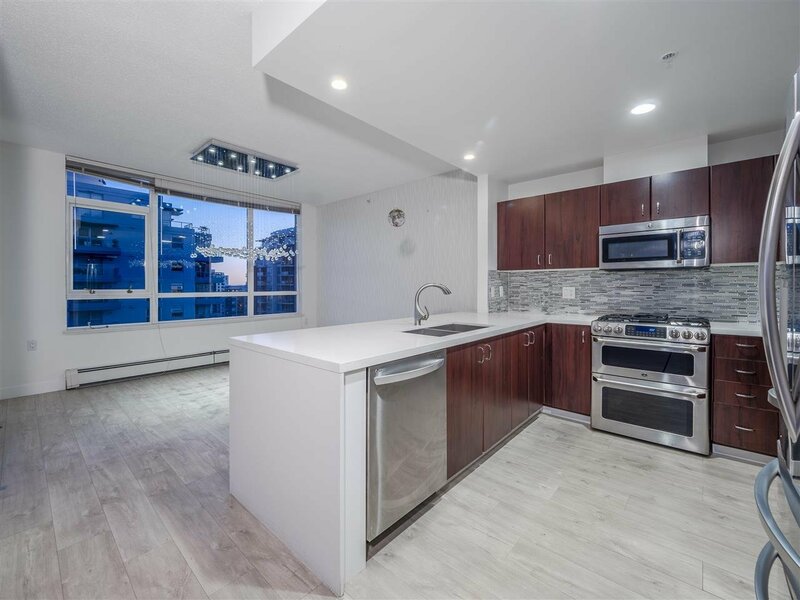 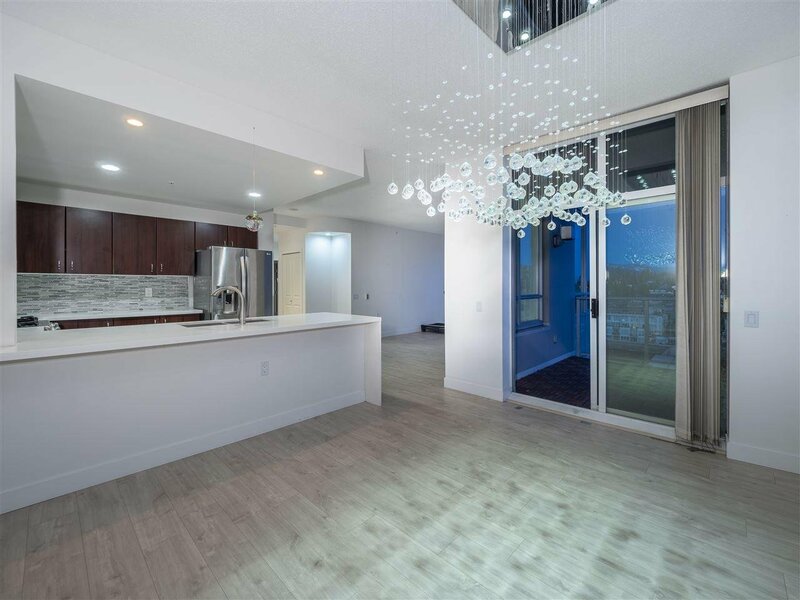 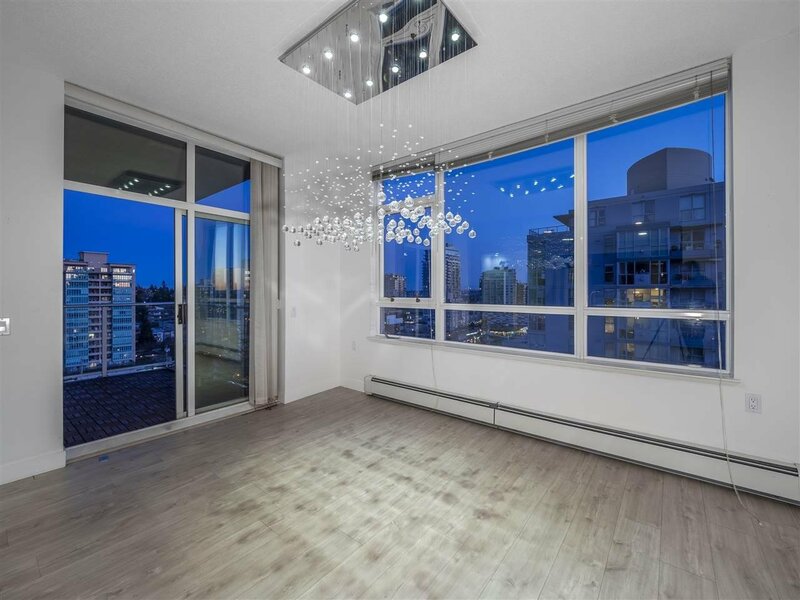 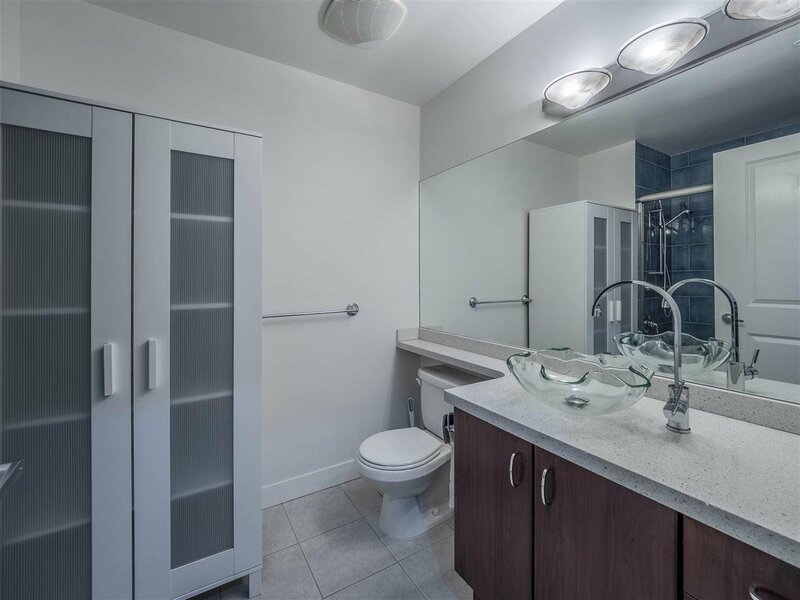 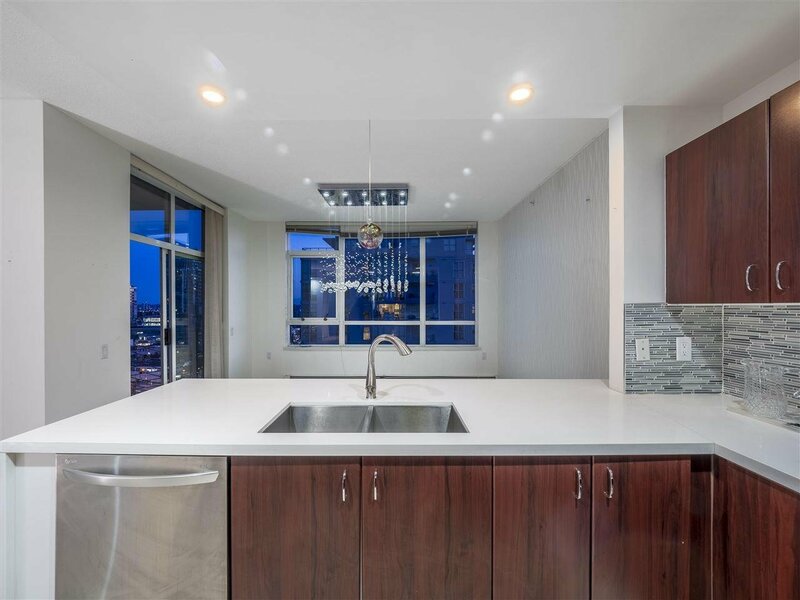 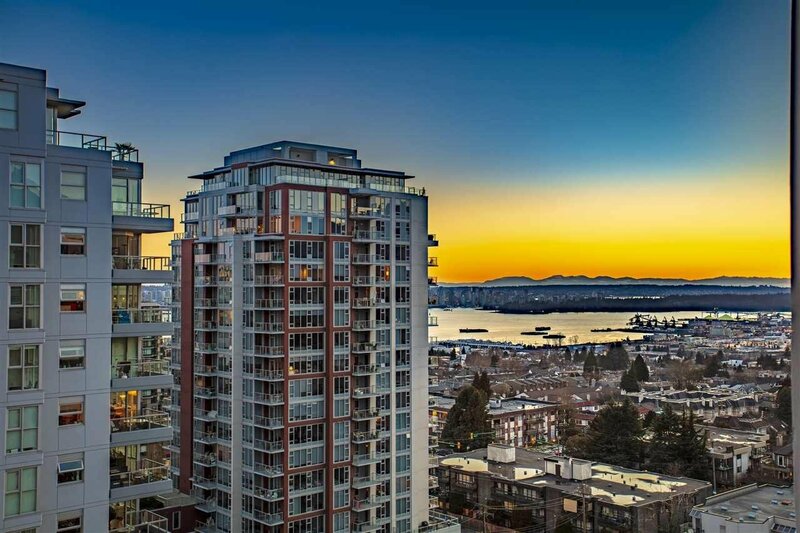 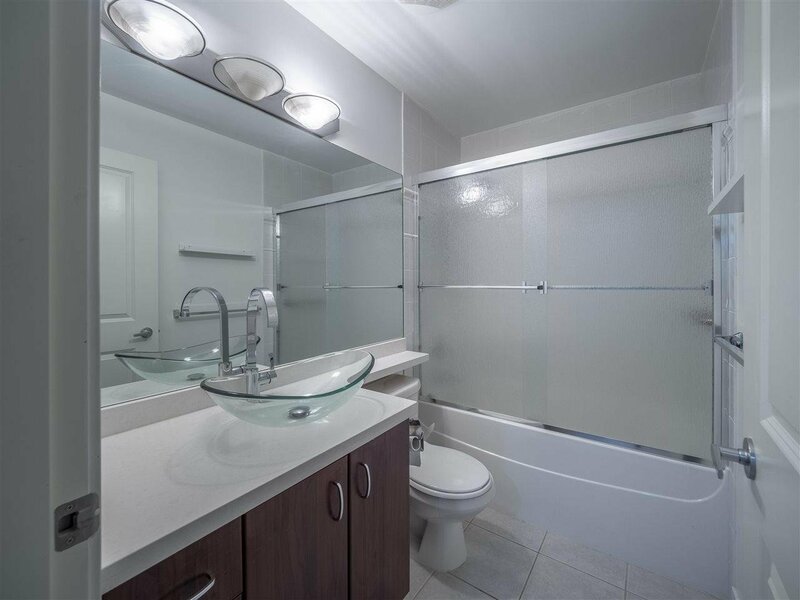 Location, location, loction, spacious, and bright 2 bedroom, 2 full bathroom upper/corner unit at the "Symphony" with 9 foot ceilings & beautiful views of the water, city & north shore mountains. 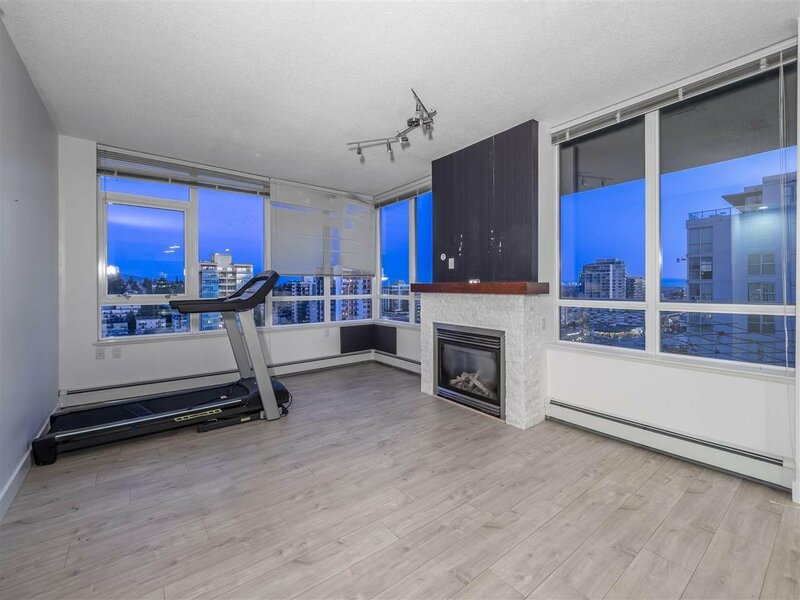 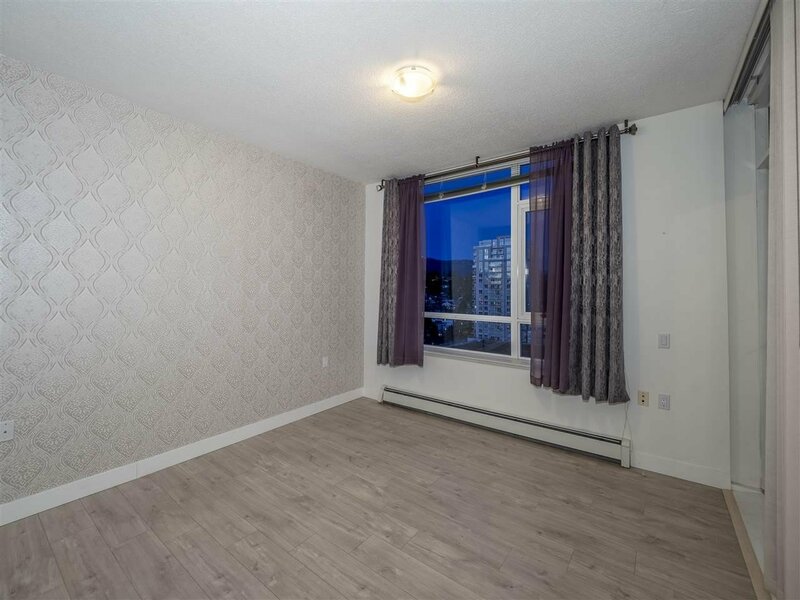 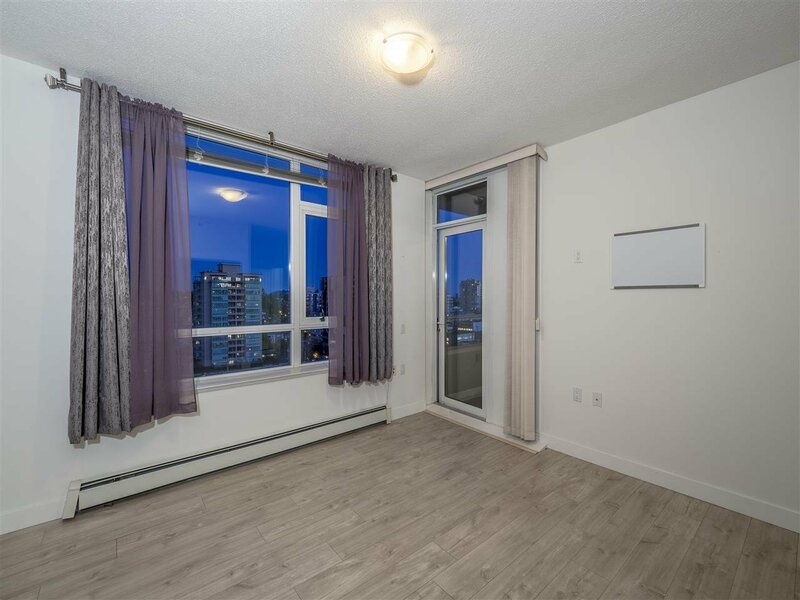 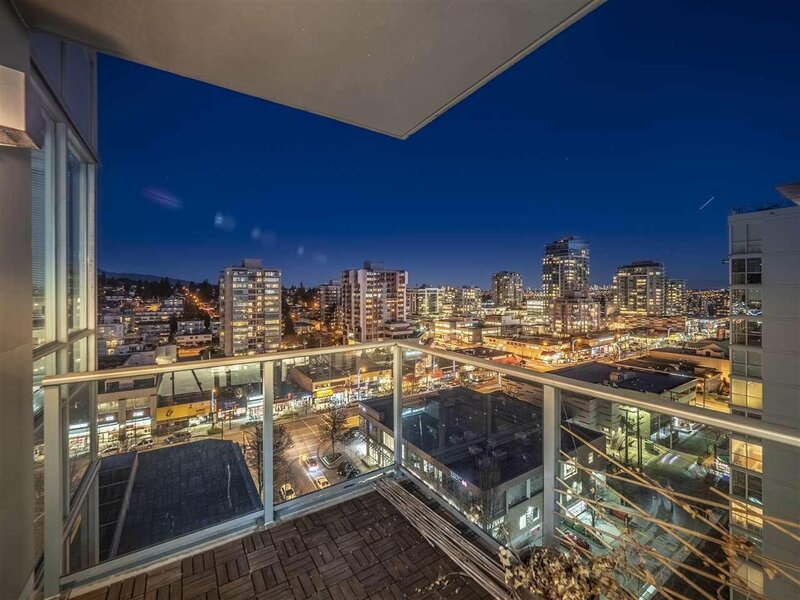 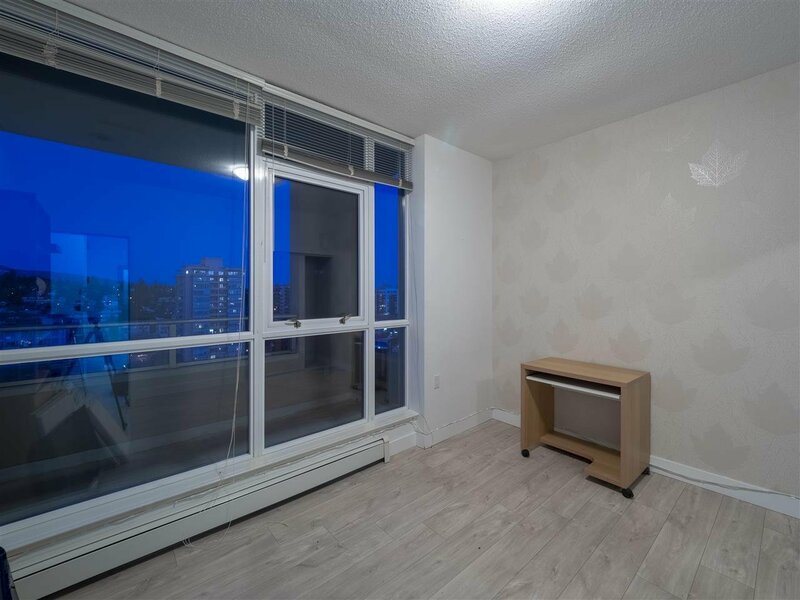 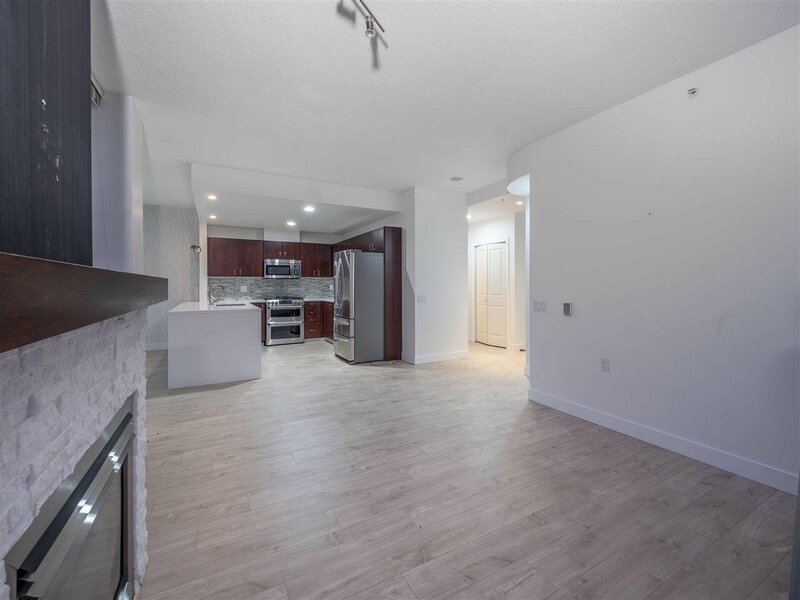 Centrally located in the heart of Lonsdale within walking distance to Gourmet restaurants, Grocery shopping, recreation facilities, public transportation, schools, parks and much more. 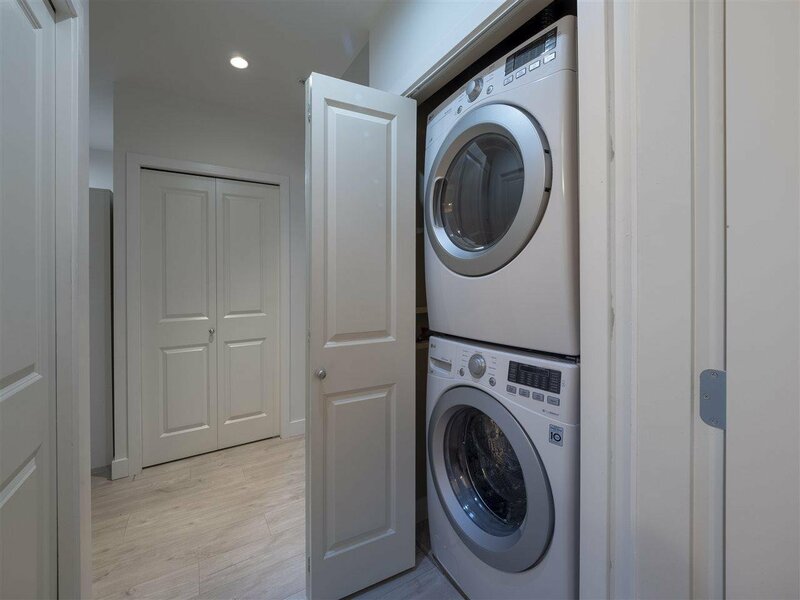 The suite comes with 2 parking stalls and 1 storage locker.